Since the Krampus event, I have been unable to damage bases when I hit them. I am level 60. None of my weapons have any effect on anything except water based targets. Regardless of the weapon type, I am unable to cause any damage to land based targets of any kind. Is anyone else having problems like this? Is there a solution? They must be "rebalancing" again. I always get worked over when they do. Simple answer: you are a low level pirate with low level tech, which is hopeless outdated. 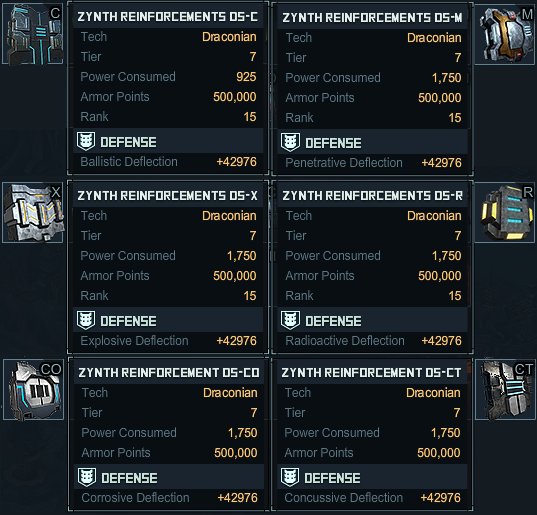 After the PvP refactor, all defense % on our buildings did change into deflection. to be able to overwhelm the deflectionnumber from the armor/specials/auras on the buildings/turrets. to do high reload/low damage per projectile. The measurement is: damage per second aka dps. 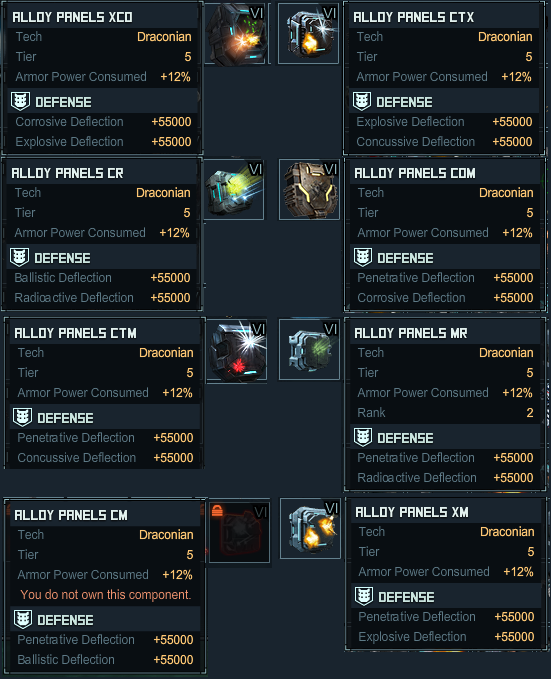 What we need in PvP is high damage per projectile, even if it would cost reload. 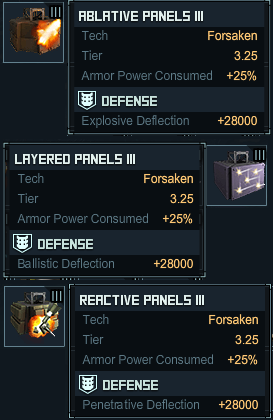 To be able to hit bases, i would recommend to get at least tier 7 conquerors, so you can put on the conqueror weapons from the Forsaken Mission prizelist. The latest ships (tier 7, tier 8) are made for that purpose. 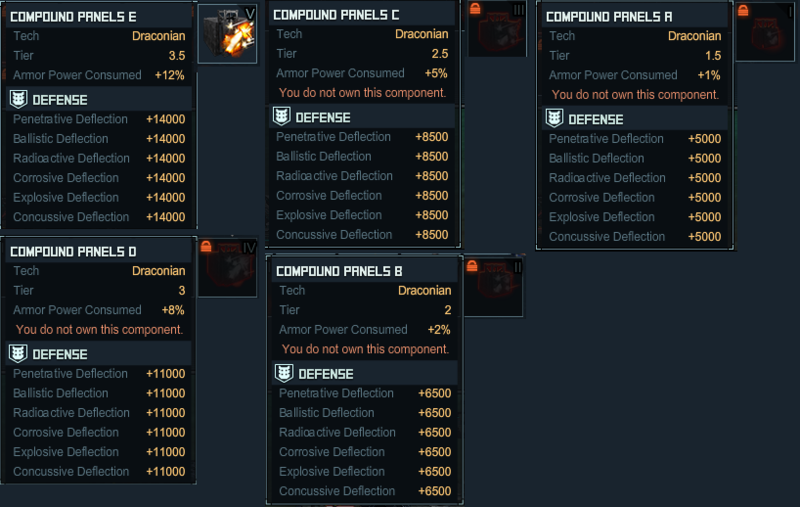 To figure out, how high the needed damage would be, take a look on your turrets, OP and buildings. 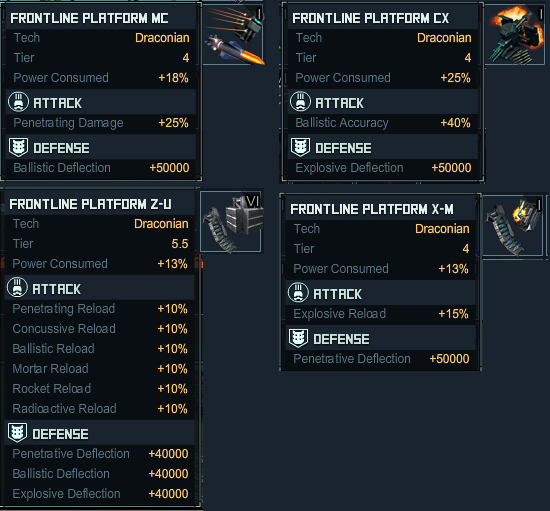 Divide the max damage (from all weapons) with the salvos (from all weapons) to get the damage per projectile . Now you should know, how high the deflection could be. The max damage per projectile should be higher as the deflection. Less damage as the deflection = no damage! 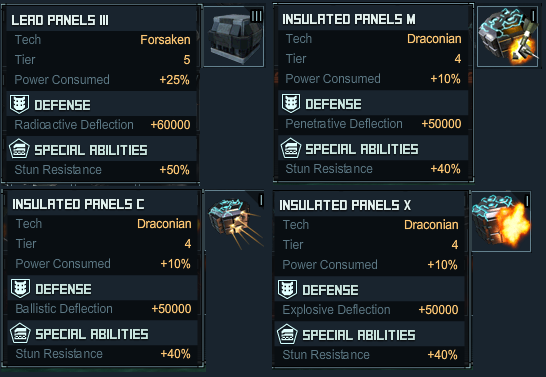 You can get deflection on your buildings/turrets with upgrading, fortification, put on armor, put on overlays on supporting buildings (doesnt fit on turrets), put on specials. If a base has something from the items on its turrets and buildings, it has a lot of deflection. If something like that is on the Outpost from a base, ALL buildings around the OP will get that additional deflection! 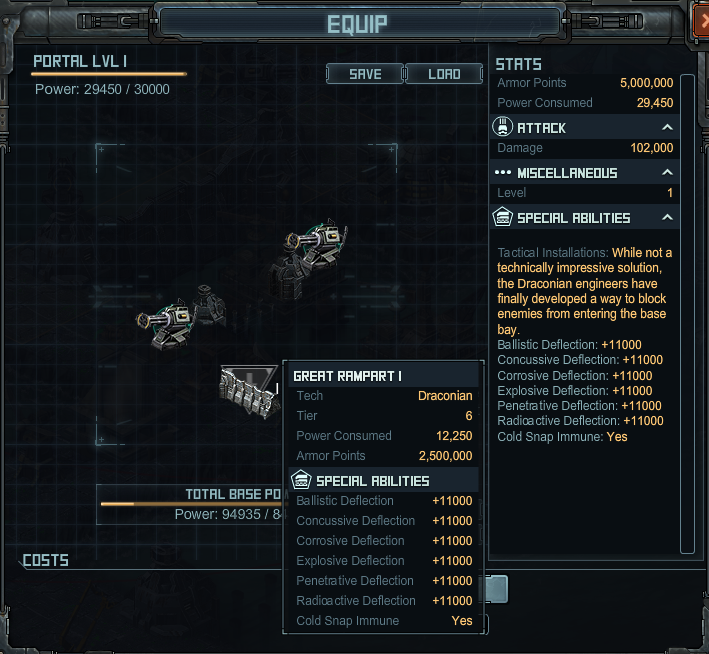 The researchable ones: With that, even low levels can make their turrets hard to kill. 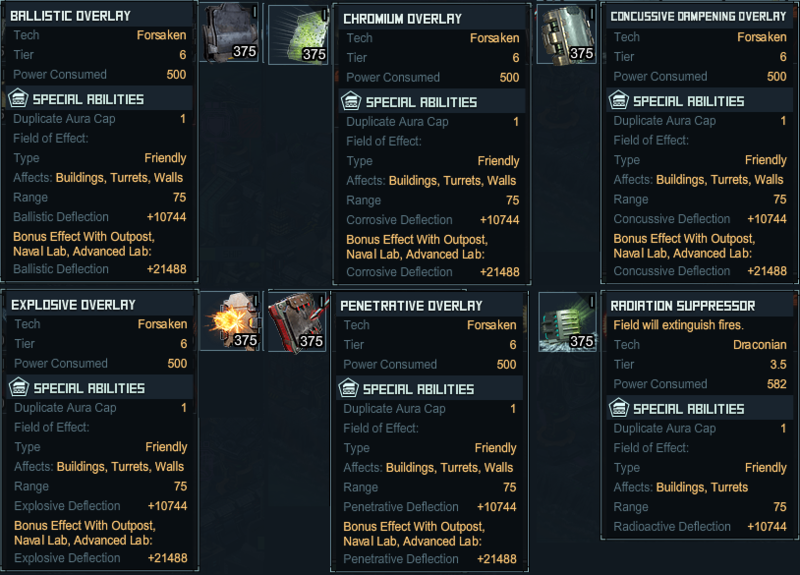 The other existing armorspecials: A lot of them are on the Forsaken Mission prizelist. But there are also a lot of them, which you only can get from events/raids. That will give you some ideas, what a pirate could use on buildings/turrets. Even before the PvP refactor, Boulders wasnt even be able to kill a Portal...they wasnt made to kill buildings, they was made to kill the Hope defender! Not the game has to adapt to YOU...YOU have to adapt to the game! Sure, i could give you some ideas to make some sort of basehitter substitutes with old outdated stuff, but i would support lazyness with that. Go ahead and go for better ships! The game is evolving...you can play and adapt, or you will fall back. At your level, basehitting isnt the main task you should focus on. Try to get a good fleet for the weekly Forsaken Mission...its the key to get better tech. Everything else isnt that important. In the next weeks, there will be some turrets on the Forsaken Mission prizelist. Grab as much as you can! My recommendations: Lucanidae UAV Turrets and the Executioner 2 Turrets! The upgrades from the turrets from level 8 to level 9 is easy now, because everyone has been or is working on a siege fleet for the current raidformat. So baseparts will not be a problem. The fun part is starting with the building upgrades to the max level: you cant use baseparts for that! Even with my current level (115) i doesnt have upgraded everything to max level. 6 turrets are at level 10, two portals at level 3, but the rest from my turrets are only at level 9 and the third portal is at level 2. 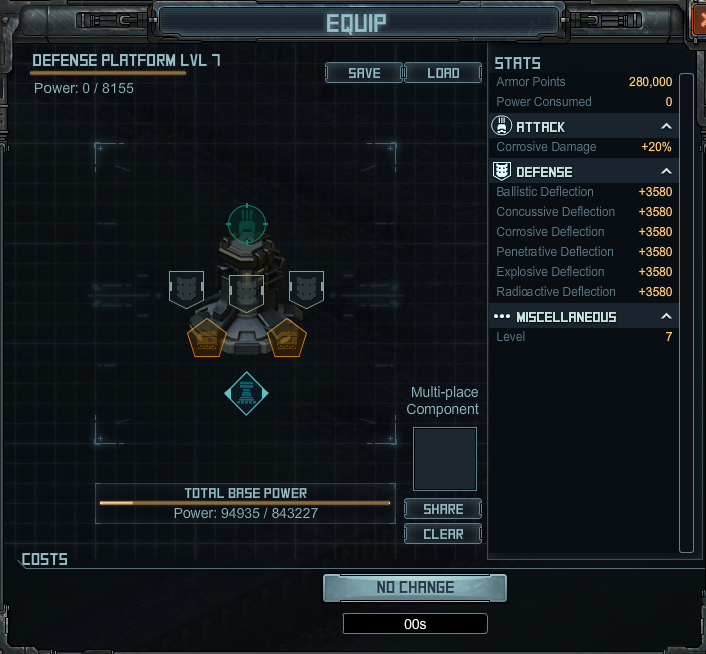 But the max level is necessary to be able to put on a full weaponsetup and the tier 7 buildingarmors. 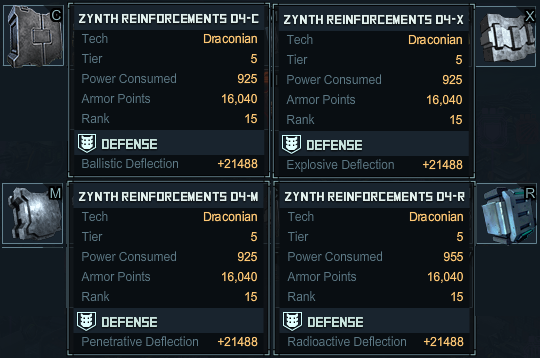 It will take some months to upgrade only the leftover turrets, which is a pain, because i cant use baseparts for level 10 turretupgrades. 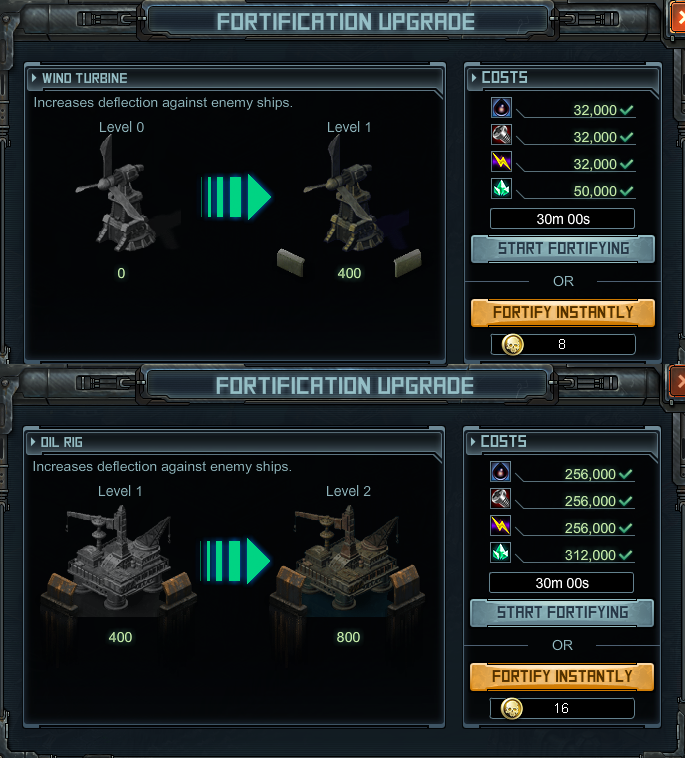 And with the Base Race TLC, i only can upgrade a single turret with the turret tokens (3x 3d). Most important: my walls upgrades are done! Praise the developer, which has added the ability to upgrade a row of walls! LOL!